Facebook is quickly becoming one of the most popular platforms for web-scams of all kinds. This is not surprising due to 900 million potential victims. Web criminals invent new ways of cheating everyday, recent trend is Profile Visitor Applications, according to Internet security company Dr. Web. New Facebook Security initiative: Free Antivirus Protection? 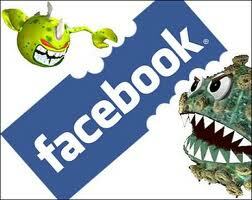 The founders of Facebook have signed an agreement with a number of antivirus software companies. After that, users of the social network can have access to the free versions of the antivirus programs and install some other security tools. The social network has confirmed its intention to scan all posted links on the site for malware and racism in real time with their partner – Websense company. 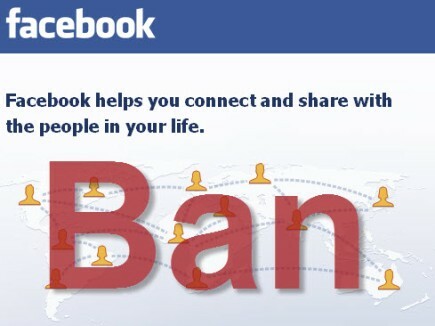 Why My Facebook Account was Banned? The number of naked and funny videos spread over the social networking site has considerably increased in a short span of time. The video is not worth to be advised watching as is puts malware on your computer and spam on the walls of all of your friends. Two new types of malware were found by Panda Security. Both can serve as explanation for swindles which took place recently and were composed of stealing of Facebook accounts posting spam on users’ walls.